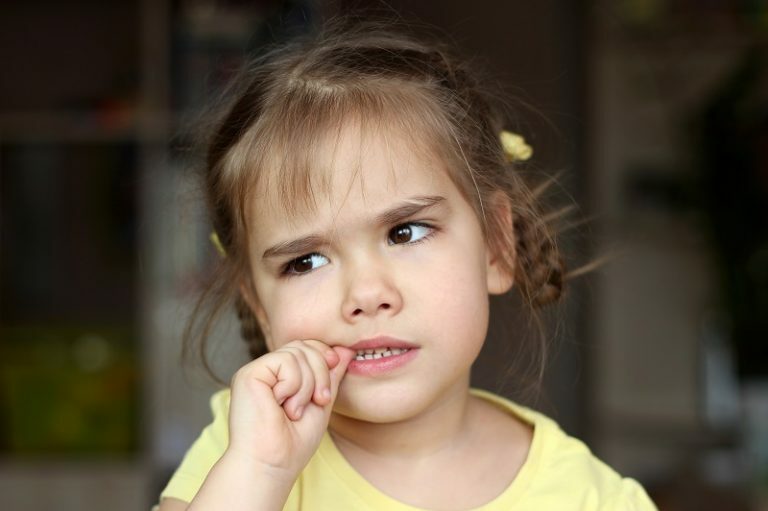 Nail biting is a compulsive oral habit that creates unsightly nails. It can also cause infections in the nails and adversely affect the gastrointestinal system. Beating the habit improves health, self esteem, and is entirely possible with the help of orofacial myology. Knowing that nail biting is not such a great habit is usually not enough to bring it to a stop, and unfortunately some people never beat it. Orofacial myology uses a positive behaviour modification program for both the young and old to beat the habit for good. In the process, orofacial myology exercises improve the facial function, tone facial muscles and also encourages optimal airway health. Now is the best time to beat the habit!